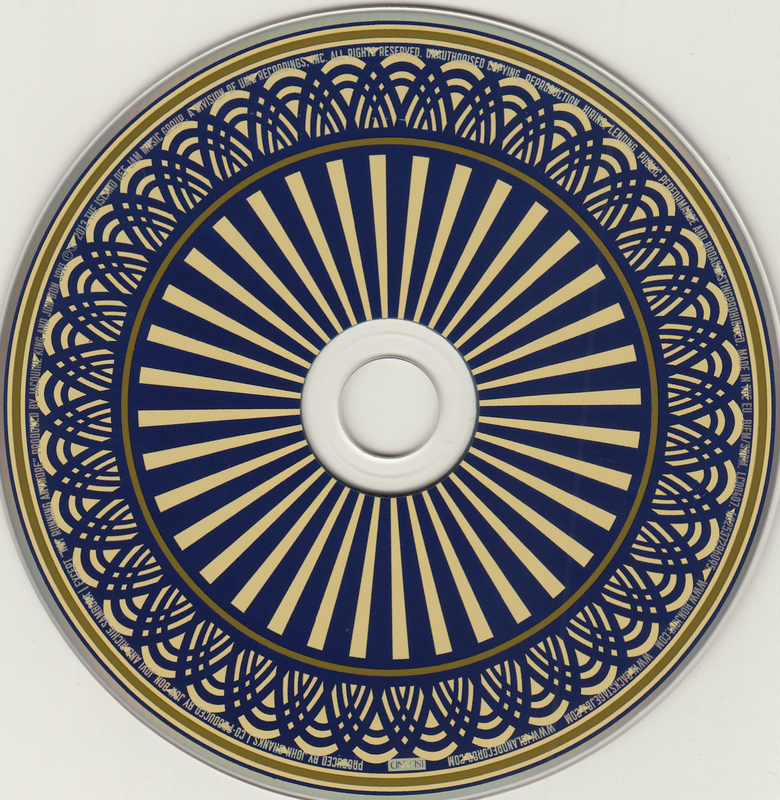 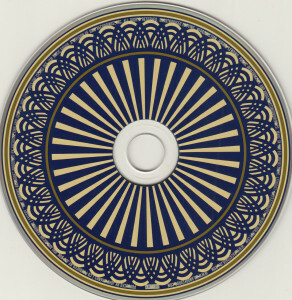 Promotional distribution CDR. 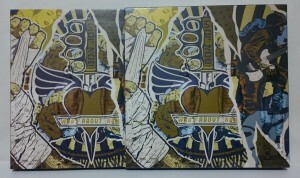 In a thin case. 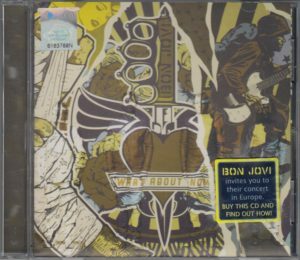 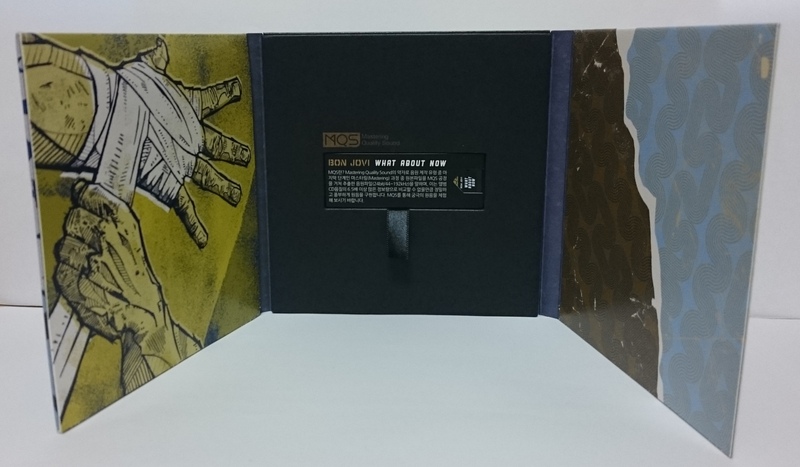 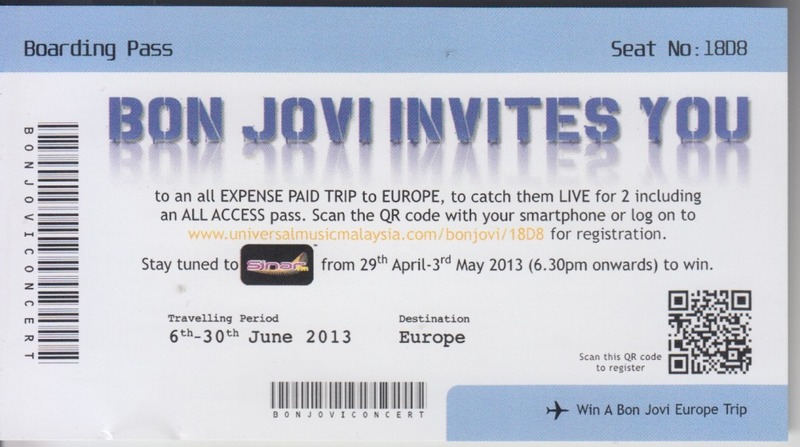 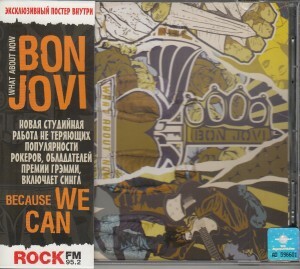 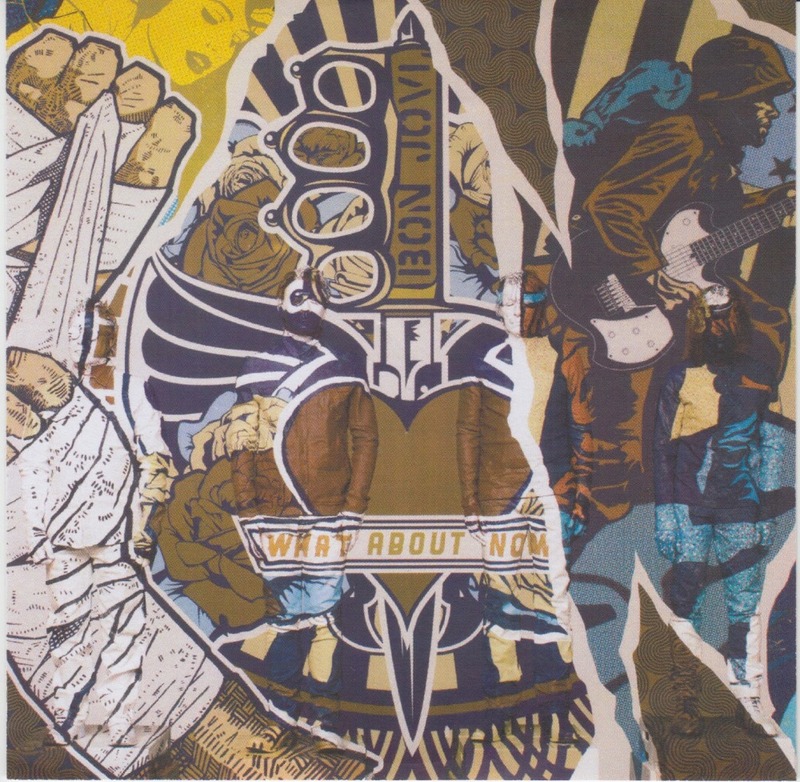 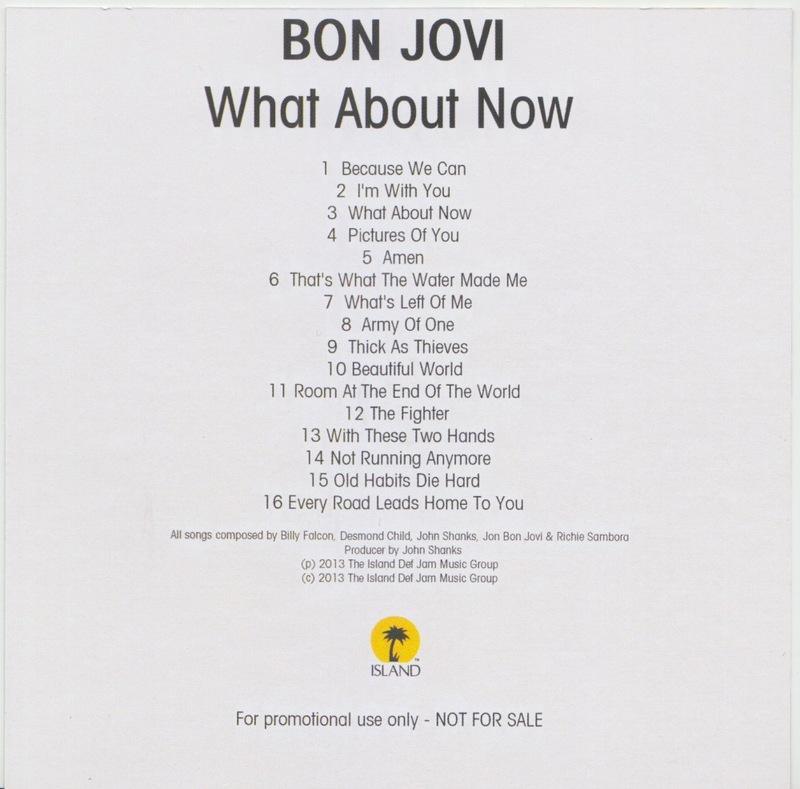 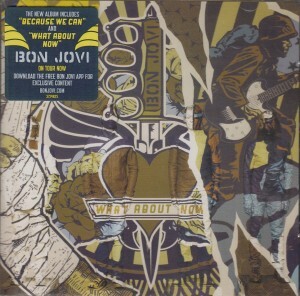 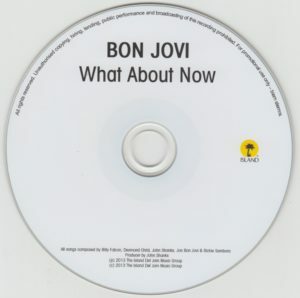 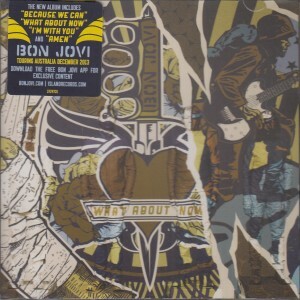 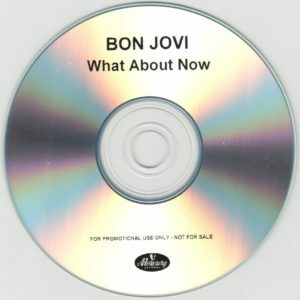 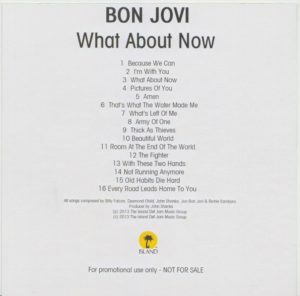 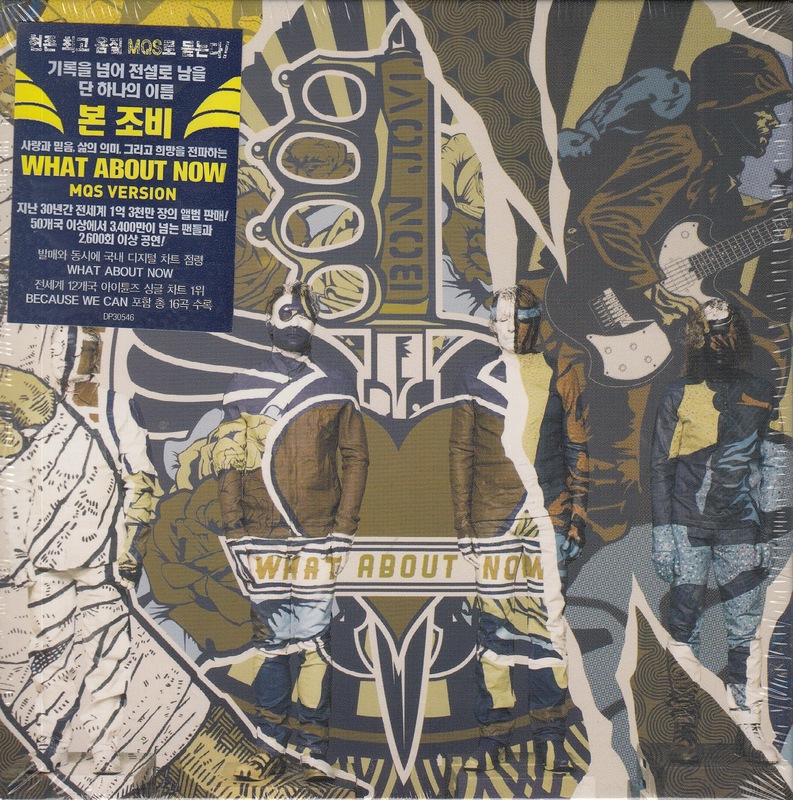 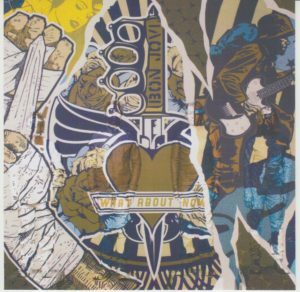 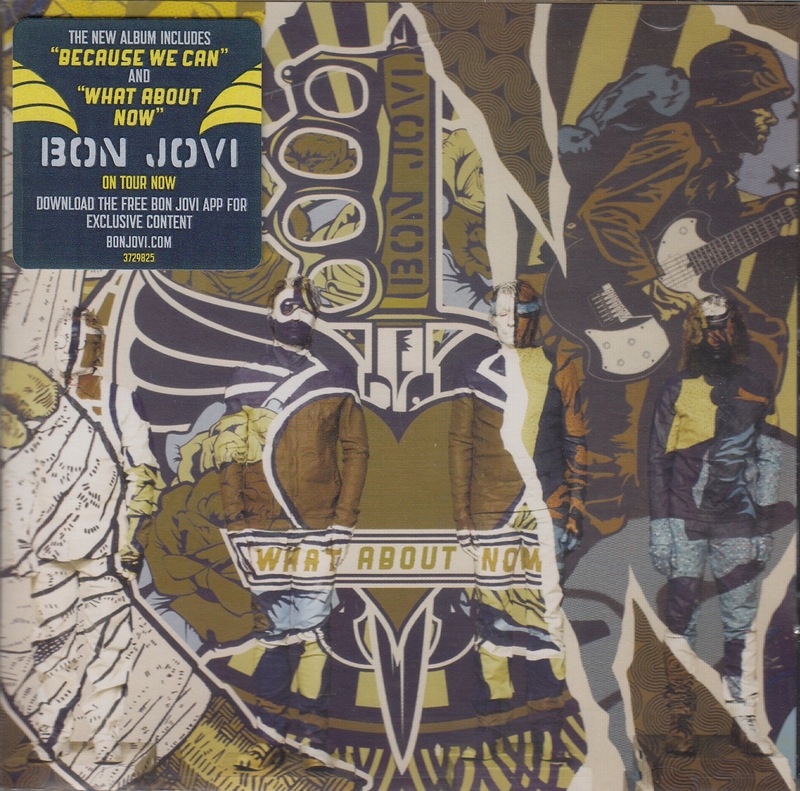 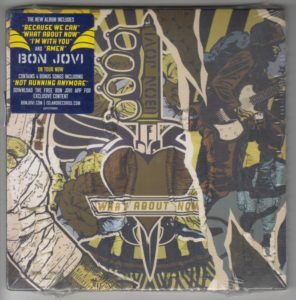 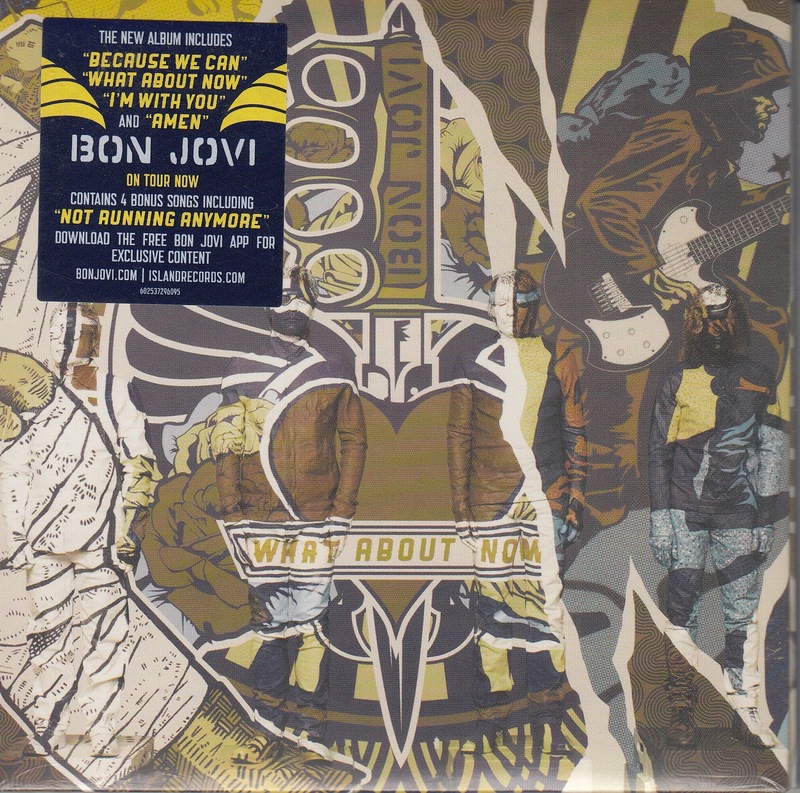 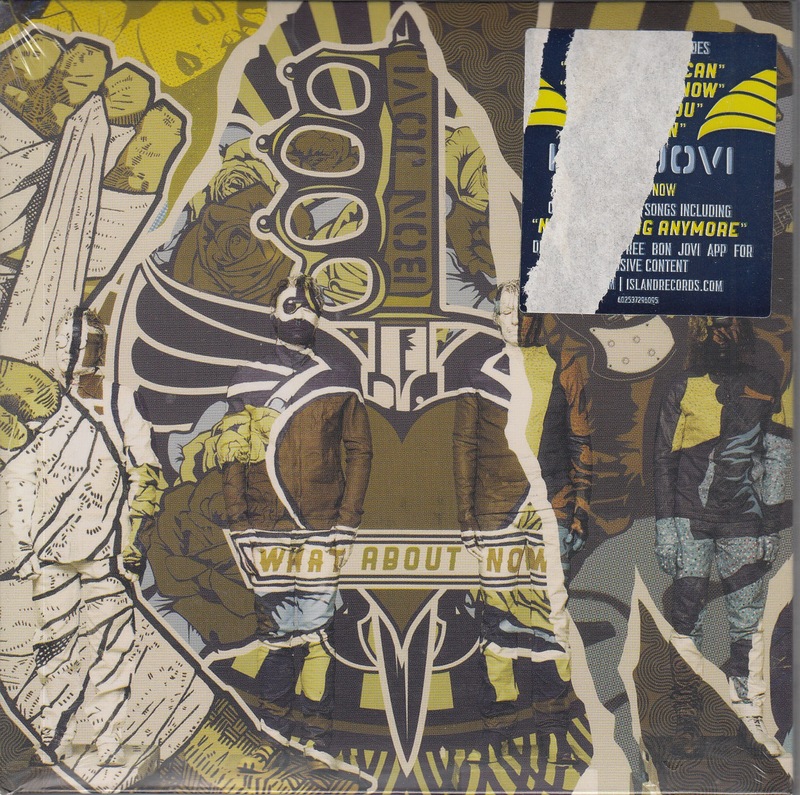 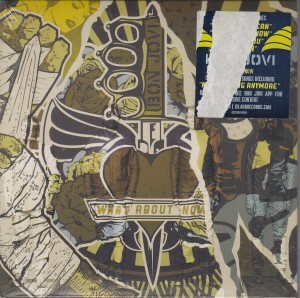 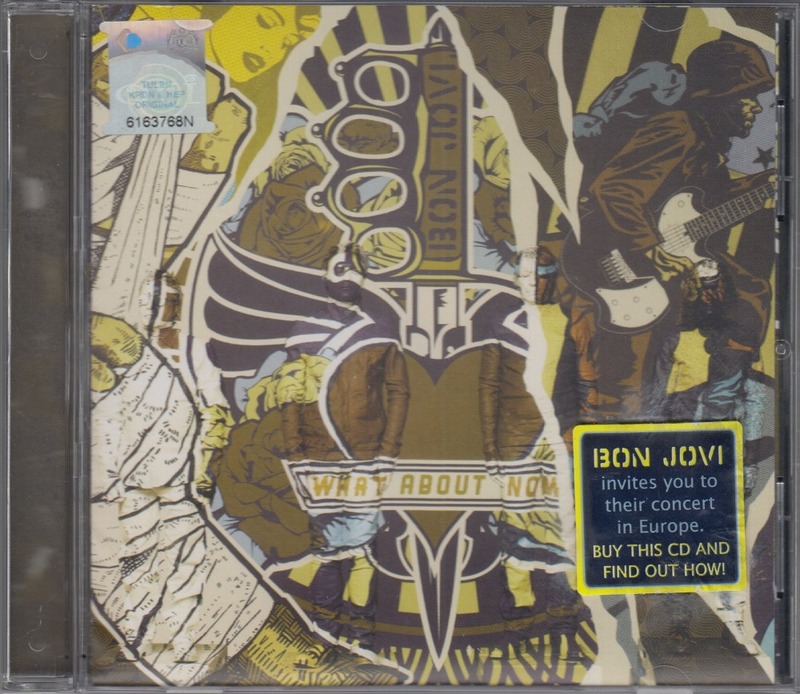 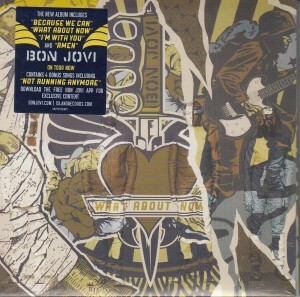 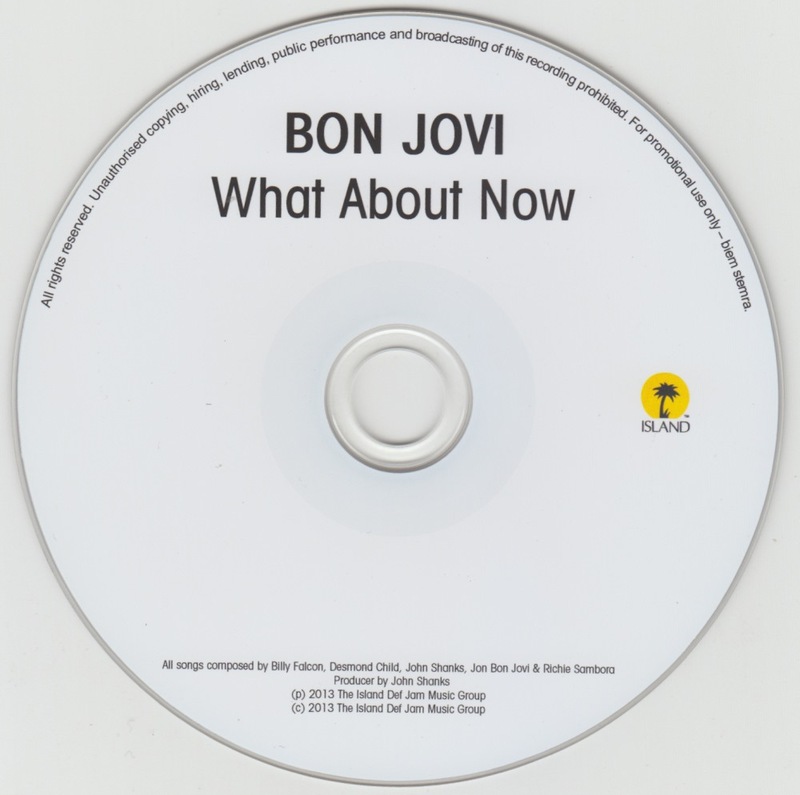 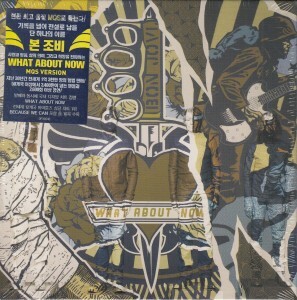 Malaysia edition 12 songs CD with with application ticket for BON JOVI Europe tour ticket. 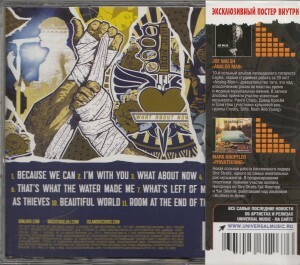 RUSSIA edition 12 songs CD with Obi. 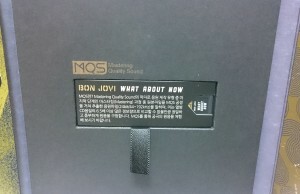 Korean Version MQS. 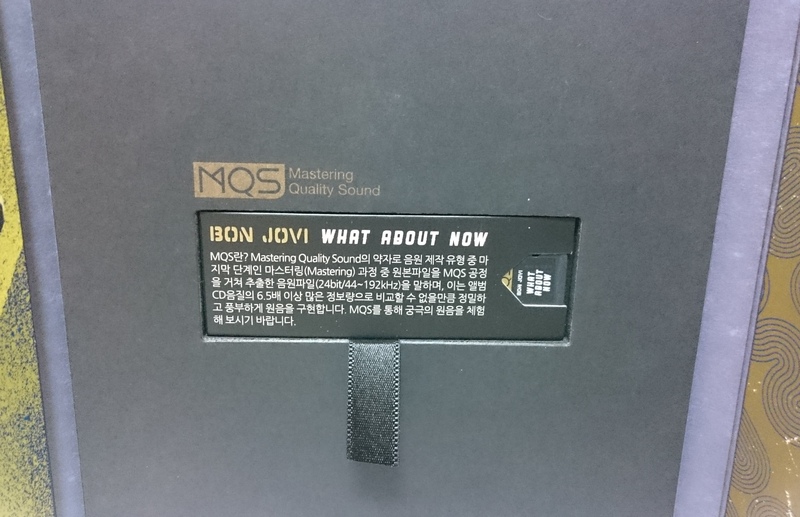 MQS stands for Master Quality Sound (master quality sound), high-resolution sound source (44.1KHz / 24bit sound source, FLAC format) has been recorded in the microSD memory card. 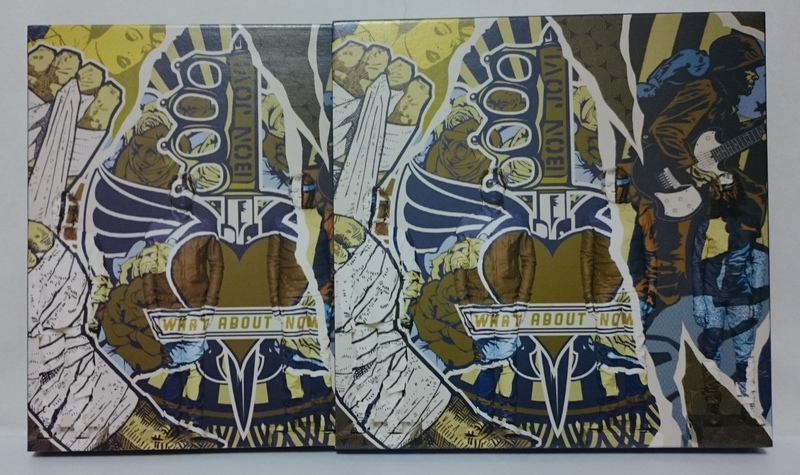 EAST ASIA edition 16 songs CD.Paper jacket specification.Compared with other countries edition, and is on a disk that yellowish took. 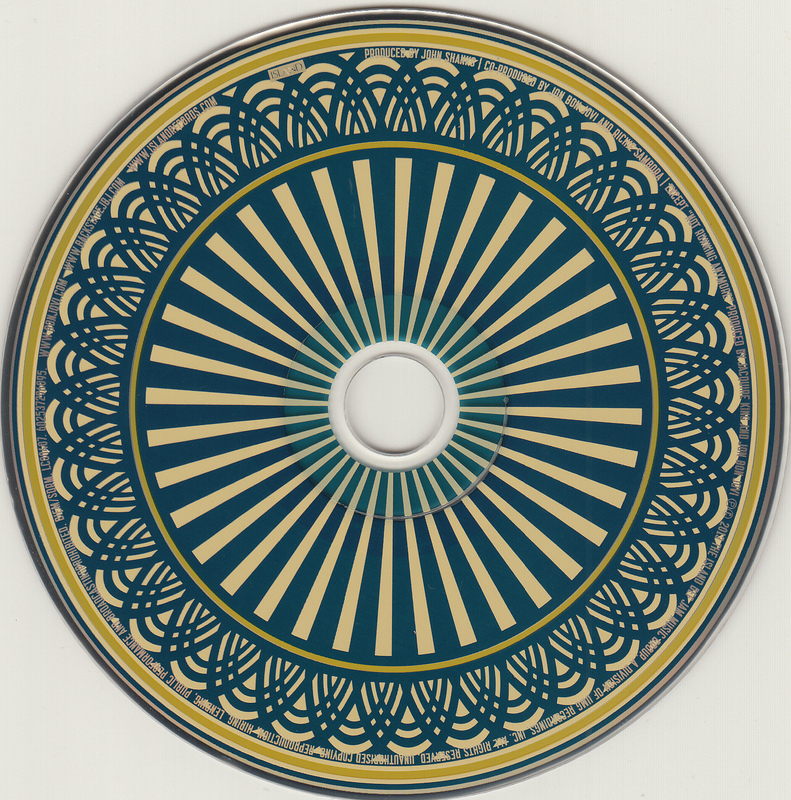 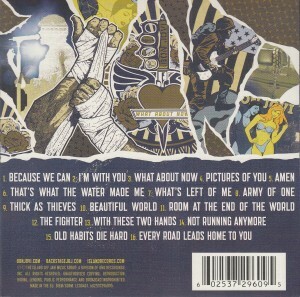 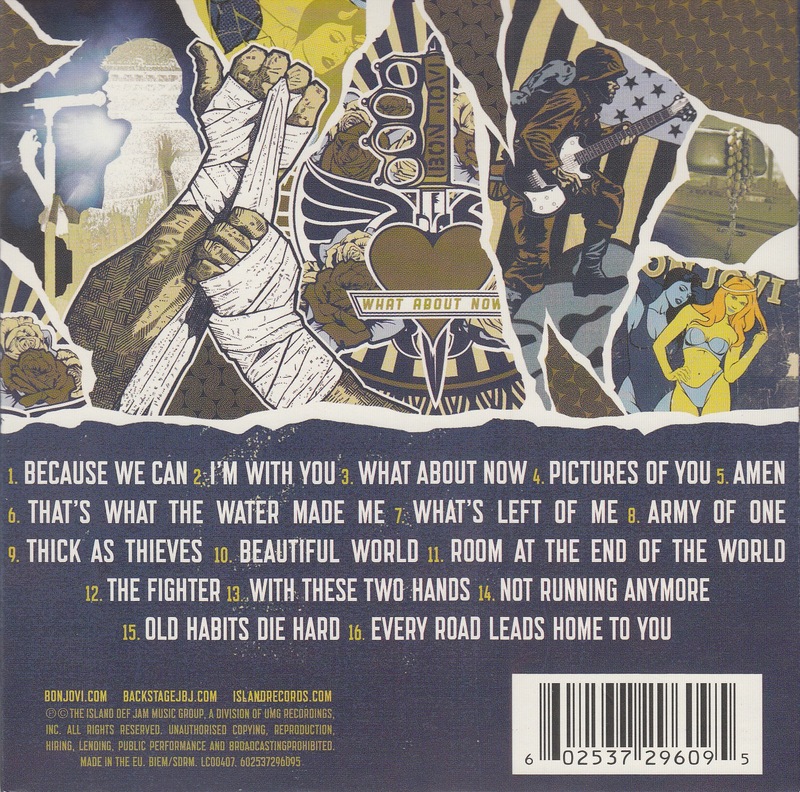 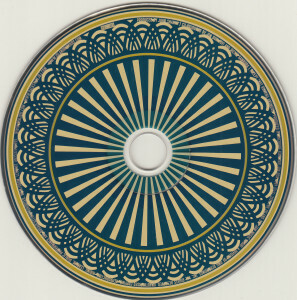 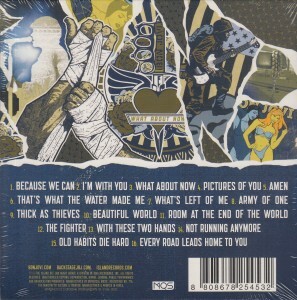 AUSTRALIA edition 12 songs CD. 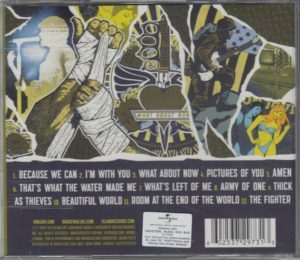 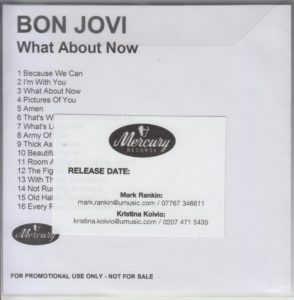 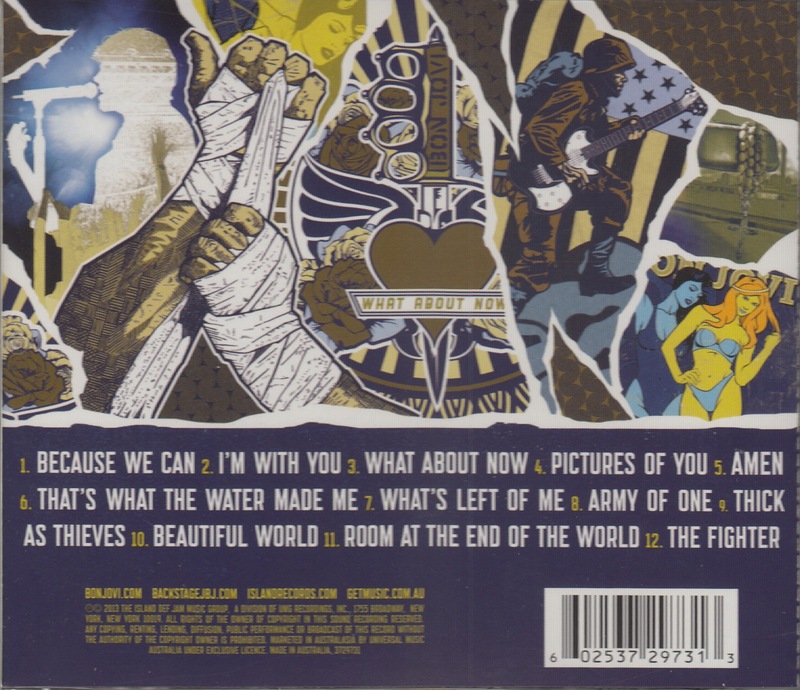 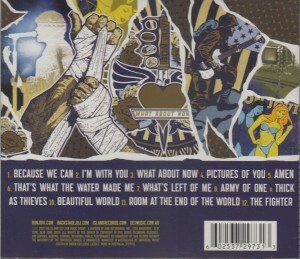 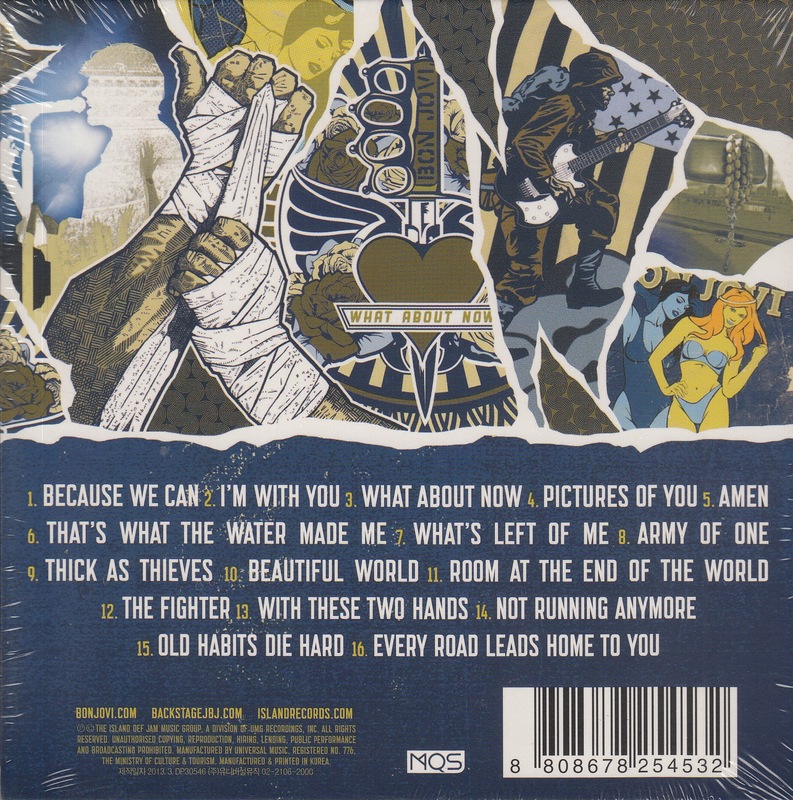 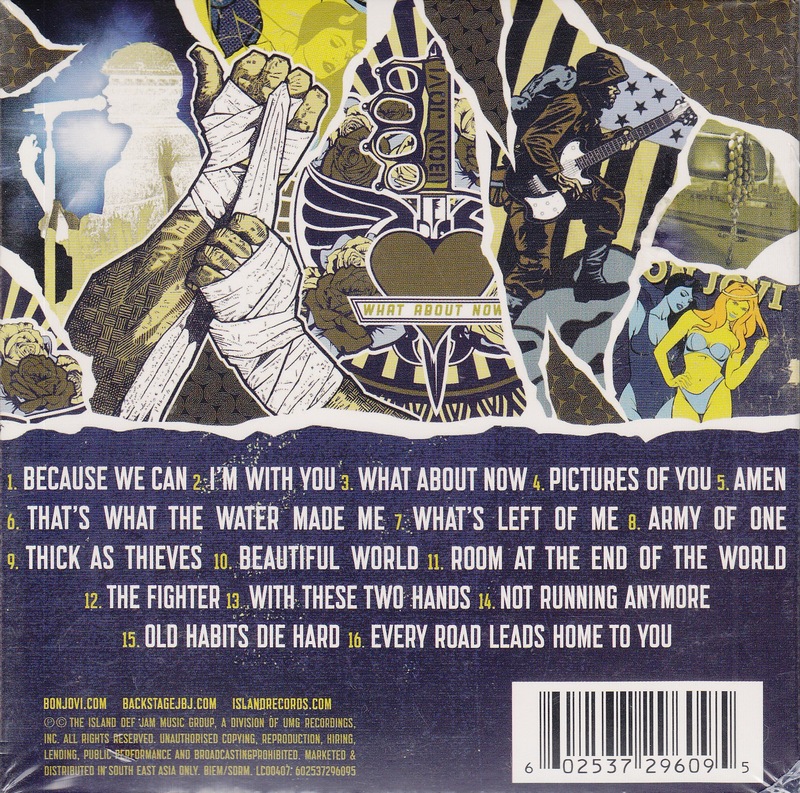 EU(UK) edition 12 songs CD.There notation of “MERCURYRECORDS.CO.UK”. 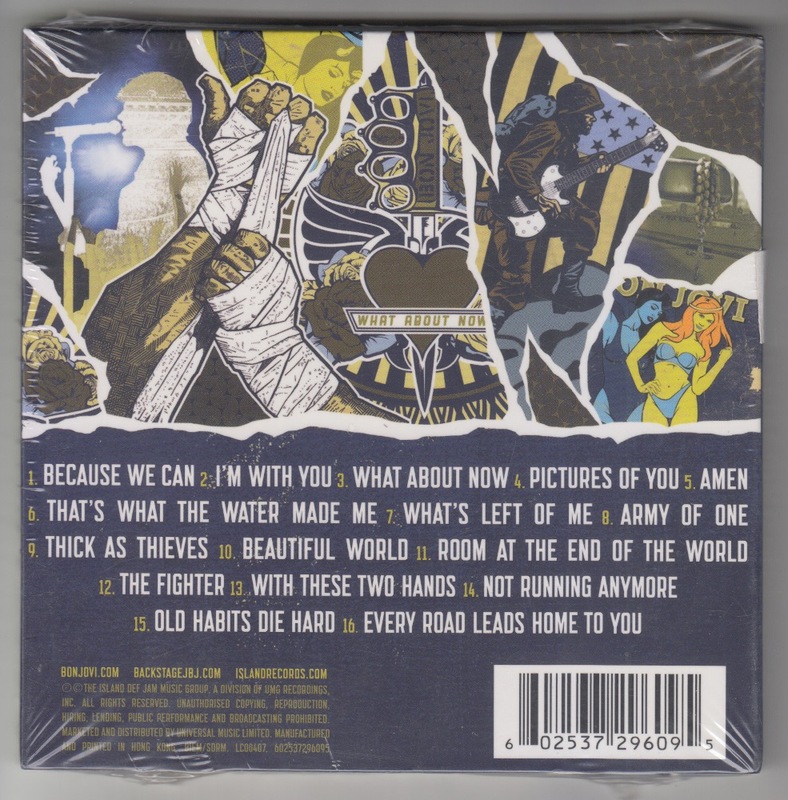 EU(GERMANY) edition 16 songs CD. There notation of “MADE IN GERMANY”.Paper jacket specification.